Paul Jr. & Paul Sr. just came out of the new AQUAMAN film and decided to have a little discussion about it. They do go into SPOILER territory, so BEWARE. 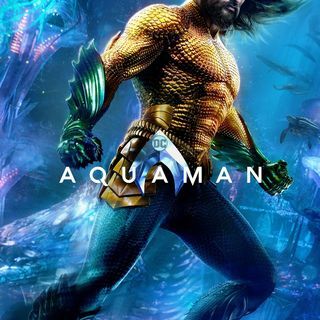 They discuss Jason Mamoa in the title roll, Amber Heard as Mera, the villains: King Orm AKA Ocean Master & Black Manta, as well as where the films falls in quality among the other DCEU films. All this excitement and so much more on the latest episode of The World’s Best Podcast!